From Willie Nelson to Billy Joe Shaver. Hailing from Indiana, singer-songwriter Alex Williams is on a mission to bring back authentic country music, and it's totally working. Despite initially growing up on ‘80s hair metal, Williams wants to continue the work of his heroes like Willie Nelson and Waylon Jennings, whom he later grew to love. With his debut album dropping in just a few days, the “More Than Survival” musician is ready to take the industry by storm. 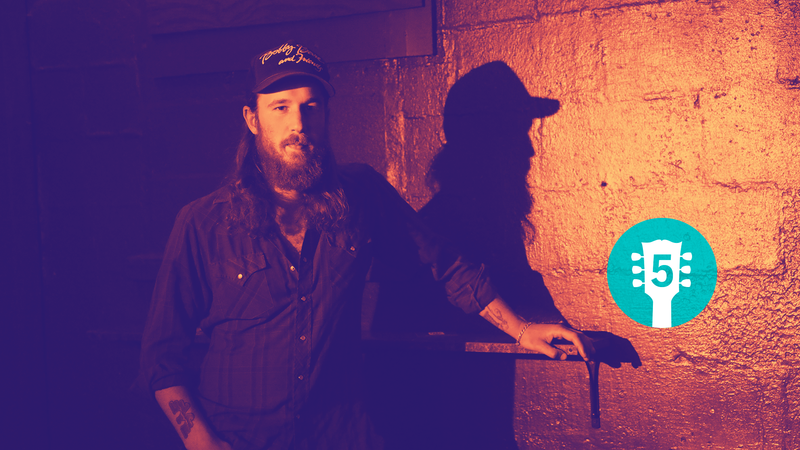 In support of his upcoming album Better Than Myself, Williams will be embarking on a US tour throughout the fall and winter, stopping in cities like Las Vegas, Nashville, Minneapolis, and Charlotte while opening up for Blackberry Smoke and Aaron Lewis. Amidst all the excitement of the soon-to-be released LP, the rising star gave us the inside scoop as to who made his list of must-see live acts this year. From Jason Isbell to Lynyrd Skynyrd, check out his picks below, then press 'Play' on his Tour Bus Playlist to get excited for his upcoming run! "I haven’t been to a Jason Isbell show yet. I’m a huge fan of Jason’s writing and guitar playing. He’s one of the best songwriters of this generation." "I can’t wait to see him with his new & bigger band!" "I’ve been a fan since their first release and especially of their latest, Like an Arrow. I’m honored to be opening for them this fall." "It’s never a bad thing to watch your heroes play live." "He’s the original outsider. I can’t believe I’ve never seen him live!"